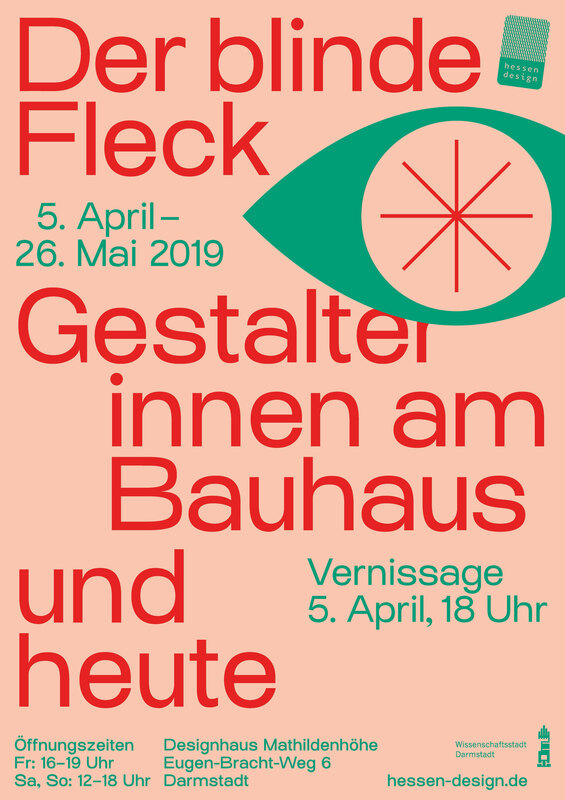 To celebrate the famous art institution's 100th anniversary, Design Hessen organizes an exhibition that explores the role of women at the school. The exhibition showcases the work of women from six creative areas of the art school. As a counterpart six contemporary designers are featured, thereby creating an arc to the present situation and looking beyond into the future. Simone's work will be set in dialogue with the work of Bauhaus textile designer Anni Albers.